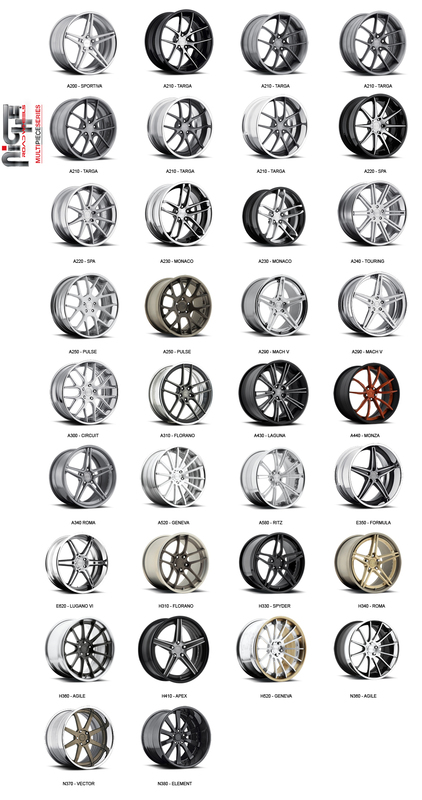 Niche as a brand has continually evolved and changed time and time again over the years. 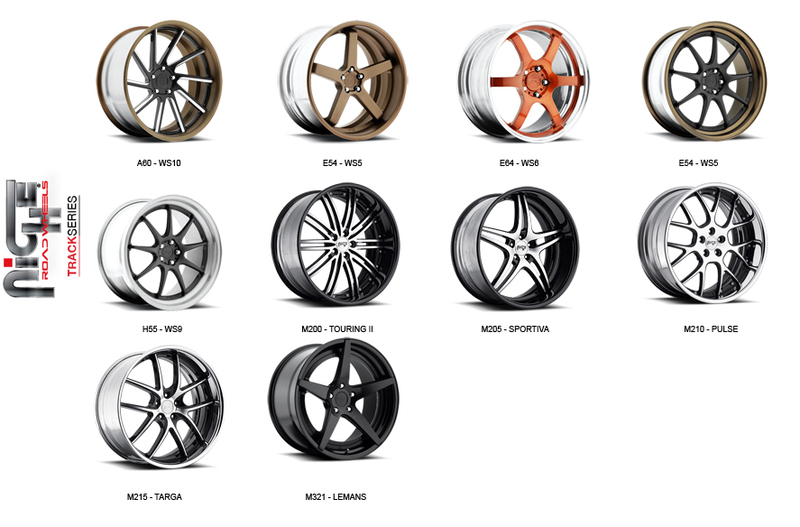 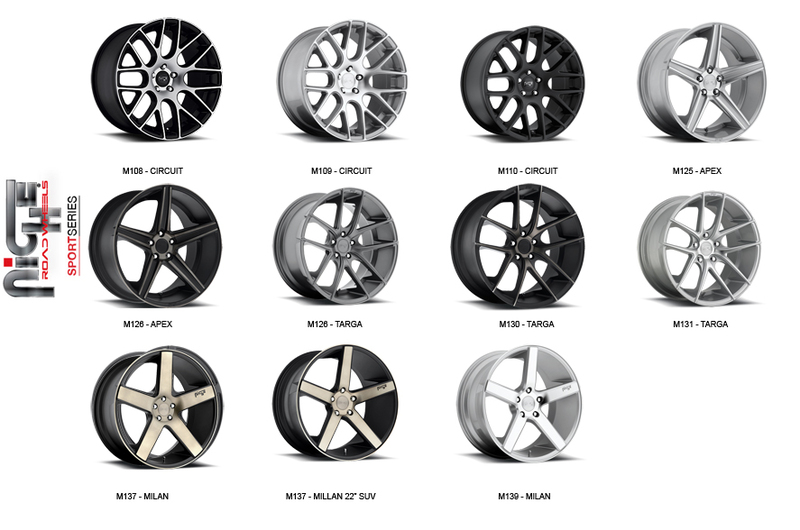 From Big Bling to small Tuner, Niche has truly tasted every aspect of the wheel industry. 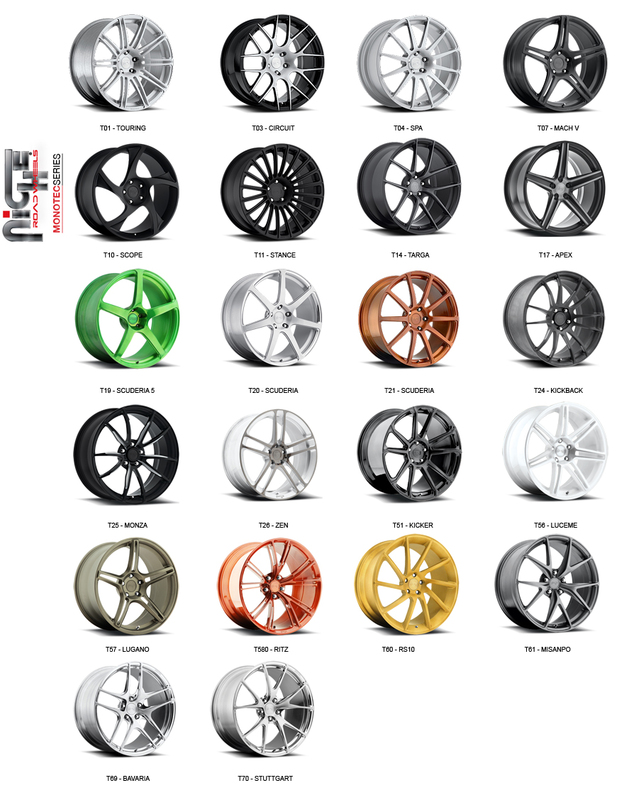 Not until the recent past has Niche Road Wheels actually found its own true Niche in the wheel game, Pumping out new and innovative styles and finishes with an ever expanding line up of models to choose from, The Niche Road Wheels we showcase today are definitely here to stay.